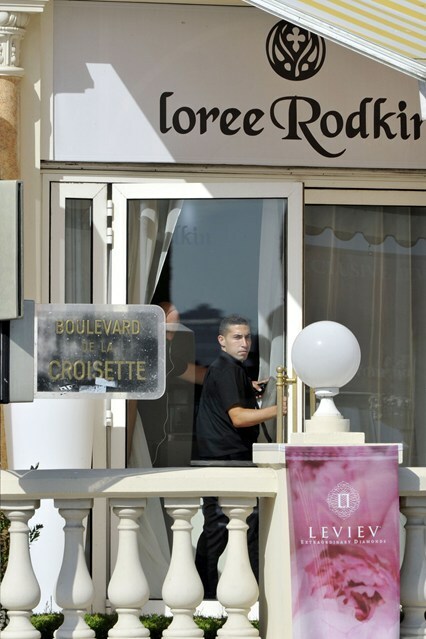 About $136 million of jewellery stolen from Leviev exhibition from the Carlton Hotel in Cannes. 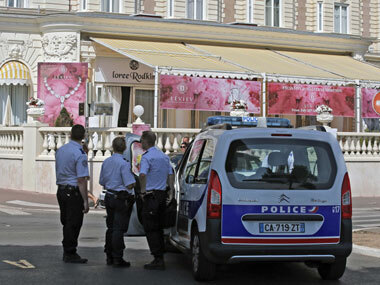 An urgent operation is under way; yet, if the theft is confirmed, this raid will be the second largest in France. 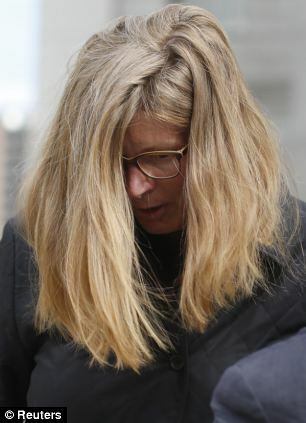 Ingrid Lederhaas-Okun, a former executive employee at Tifanny & Co was pleaded guilty last Friday for stealing $2.1 million worth of jewellery from the house. 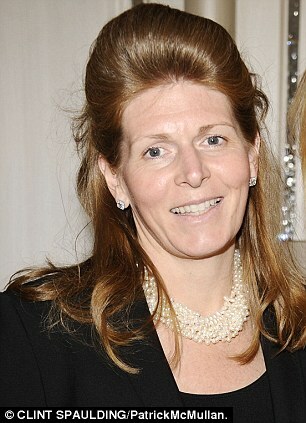 She has been selling the jewellery in order to enrich herself; she will be facing up to 46 months of prison and her sentencing will be determined next December. Despite LVMH having to pay a fine concerning the illegitimate acquisition of its stake in Hermes, it has recently again increased its number of shares from 22.6 per cent to 23.1 per cent as of June 30—this feud is certainly not ending anytime soon. Saks sells itself to Hudson’s Bay, owner of Lord & Taylor, for about $2.4 billion in cash. The America origin chain will be planning to open in Canada soon. Abercrombie & Fitch is under investigation by France's human rights watchdog, following claims that the retailer hires employees based solely on their appearance. The Défenseur des Droits investigating body specialises in discrimination cases and reported that it has reason to believe that staff who were hired as "models" were also used as sales clerks. Actress Michelle Williams is the new face of Louis Vuitton for the fall/winter 2014 collection.